Delta drives have been used to control the speed of motors efficiently, improve on automation in the machine and save energy with advanced microprocessor technology and modern power electronics. These drives control speed and torque with accuracy and handle increases in load smoothly while providing operation modes for configuration and custom controls. Delta drives are specifically designed to meet various application needs. Delta drives provide technologies for motor control on a large scale which is used in enhancing and improving automation in machine motorsfor a number of industries. They provide a constant torque and have features such as open and closed loop vector control. They are designed to provide up to 2000 Hz in high-speed output capacity. 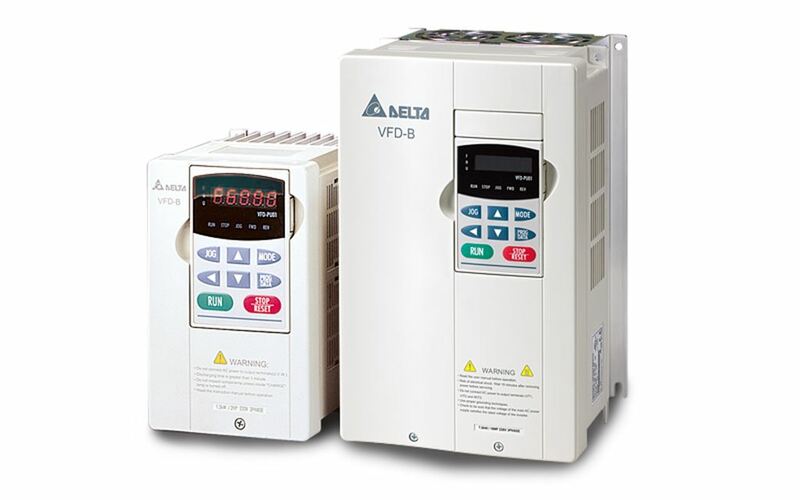 Our delta drives are user-friendly with their sizes being ultra-compact and ease of installation. They are designed to be durable so they can serve you better and last longer. For more information on our range of Delta drives such as price and availability, contact us today!